Some of the most exciting moments of your life have been spent behind the wheel of your Apache Powerboat. 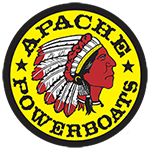 Call it “love” if you like, but whatever you call it, you’re going to love your Apache Powerboats tee. 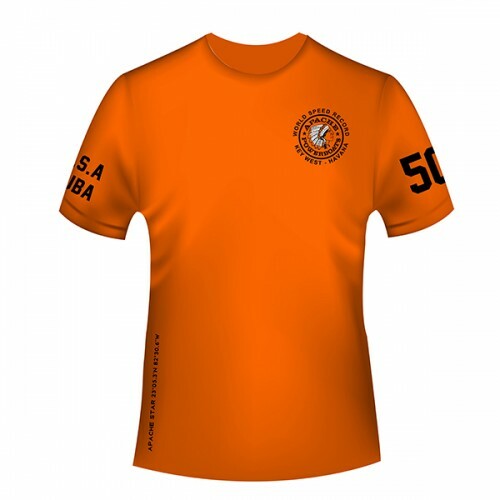 Boldly sporting the Apache Powerboats logo across the back with a smaller version on your chest (it shows your heart’s in the right place), it’s the perfect action wear for those wonderful days spent speeding effortlessly across the waves. 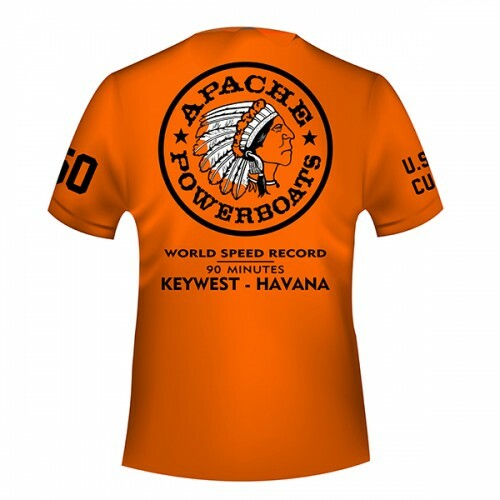 Tell the world you’re an Apache Powerboats man with this high quality silk screened tee. The Represent’n Apache T-Shirt is going to be your all-time favorite!